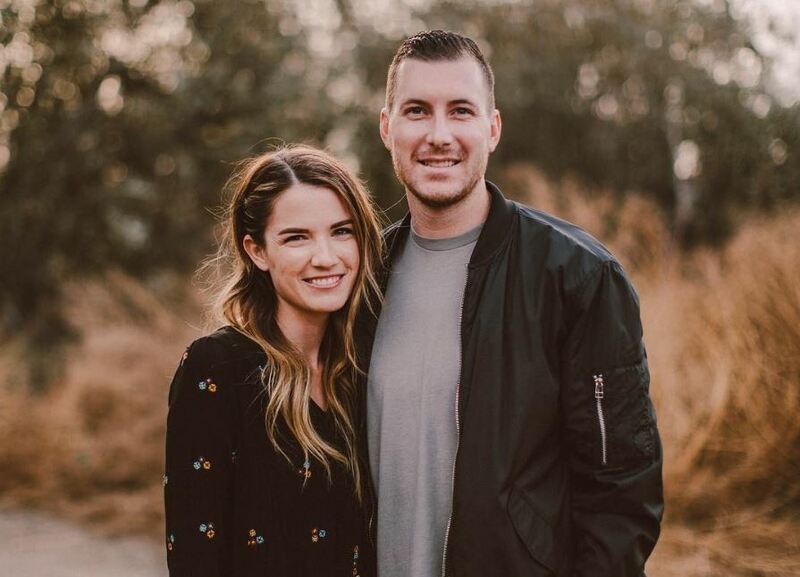 The wife of Pastor Andrew Stoecklein, who killed himself last month after a prolonged battle with depression and anxiety, has spoken out about some of the “common myths” surrounding the complex issue of suicide. With so much confusion surrounding the area of mental illness and suicide, Kayla Stoecklein decided it was time to set some things straight, and decided she would dispel three key myths surrounding suicide that she believes are still being bounced around the Christian community. “This is a common misbelief about suicide and it breaks my heart,” she writes. The second myth that Kayla highlights is the belief that anyone who commits suicide must be a “horrible human being.” Indeed, for those in their right mind, the idea of leaving behind a wife and three kids appears fundamentally cruel and unfair. But is this a misguided view to take? “His mind was overtaken by mental illness, spiritual warfare, and a series of unfortunate circumstances that caused him to lose control of his own thoughts and actions,” she writes. Depression is one of the great levelers. It can strike regardless of gifting, age, gender, vocation or spiritual fervor, and Christians are certainly not exempt.